Newly renovated in-town New Englander could be just what you&apos;ve been searching for. 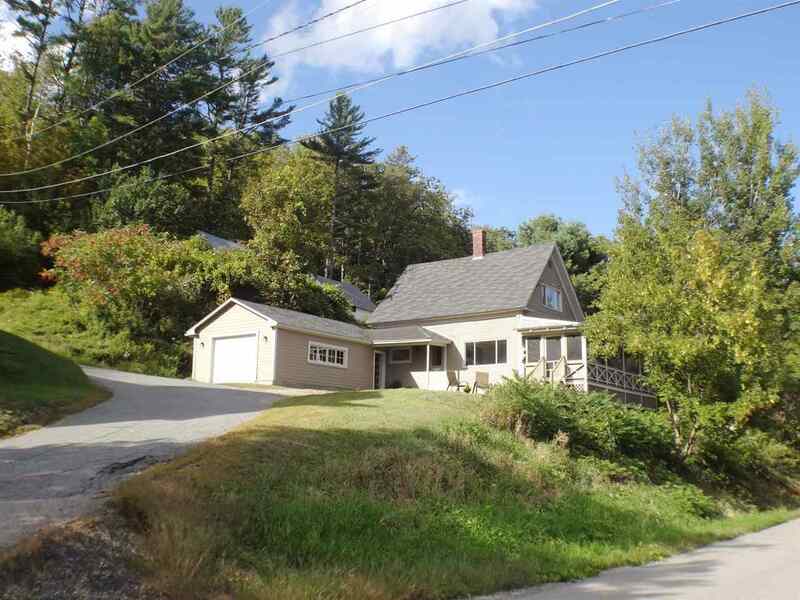 Home is located on .57 lovely acres and is perfectly perched to overlook the beautiful Ammonoosuc River. The interior has been renovated and offers a floor plan that flows nicely. The main level presents a spacious kitchen with adorable dining nook, sun-drenched living room, laundry area, common full bath and peaceful screened in wraparound porch with water views. The second level gives two sizable bedrooms (one with a river view). There is also an attached garage that is ideal to keep your car or toys out of the weather. Property is within minutes to downtown, school, town pool and the rail trail. A turn-key home in a convenient location - Who could ask for more? !